Emma has reached a comfortable position as middle-manager at a company producing management self-help books. An open-plan office in a glass building; the coffee machine, the meetings, the conferences, the product to be sold on a market. (The eternal question: what does the market want now?) The self-help books are published according to plan, but society outside the office is rapidly changing. The line between those on the inside and those on the outside becomes more severe, stretching along the boundaries of the country. Emma needs surgery, something is removed from her stomach and afterwards, her robotic-like commitment to work changes. She becomes interested in relationships, wellness, politics, and embraces it all with the same obsession she previously only instilled in her work. She aims to be the best partner, the best at relaxing, the best at engaging herself. Her body becomes her project. Breathing is everything. But does it mean anything? “We fill the ocean with the dead. We fill the ocean with debris. We lose the sense of what is what.” Something is amiss, and an insight is starting to take form within her. 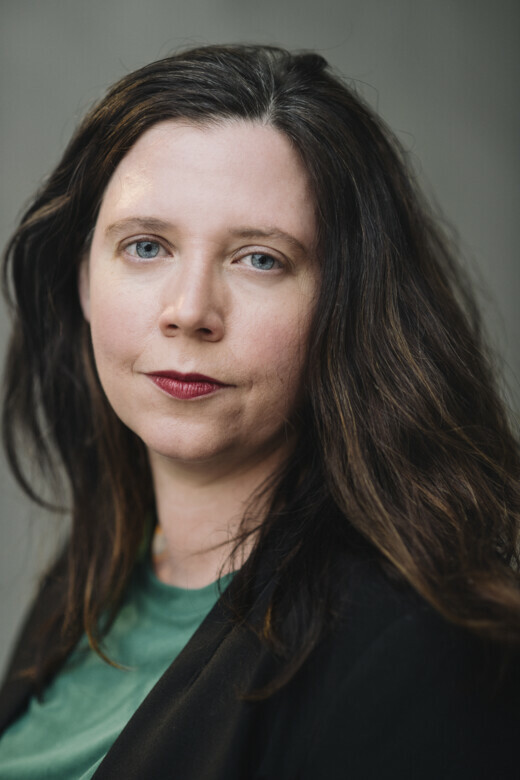 Elise Karlsson’s new novel The Boundary takes off where The Line (2014) ended, with laconic humour she investigates the lines of conflict and neurosis of our time. Her novels have been celebrated for their stylistic and analytical sharpness. 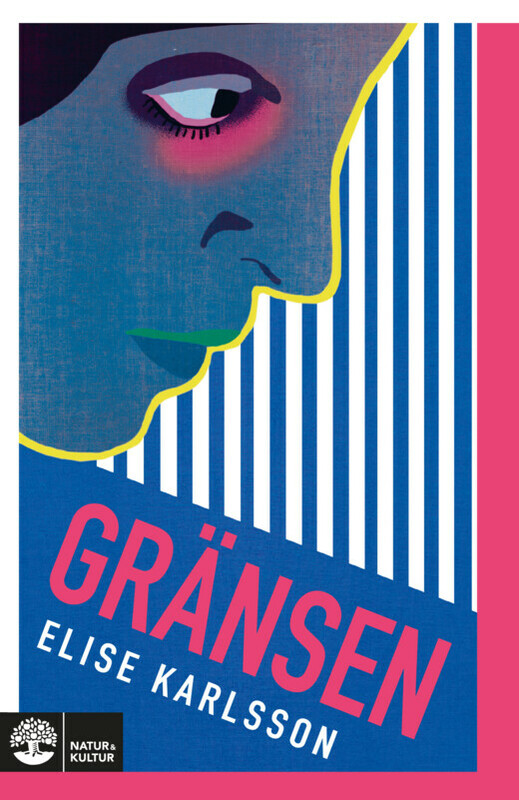 With "The Boundary" Elise Karlsson proves that she is one of the most intriguing interpreters of our contemporary culture. With detached acuity and dark humour Elise Karlsson dissects post-industrial working life. Little by little, "The Boundary" expands into a panorama of the era, a chronicle from the age of powerlessness and escalating callousness. It is done so effortlessly, without formalities or excesses, and that is why it becomes so poignant. Elise Karlsson proved already in her previous novel "The Line" how phenomenal she is at describing office life with its hidden agendas and coffee machines / … / In "The Boundary" she places her characters in a larger context. Borders consist of lots of lines. Humans are pitted against one another when nations build walls. I just want more of Elise Karlsson. An author who doesn’t use sentimentality as a drug to engage. But who still becomes incredibly insistent and urgent. Elise Karlsson (b. 1981) is an author, editor and literary critic.